Honda Motorcycles and Scooters India has launched the new 2017 model Activa 125. The updates to the scooter include Automatic Headlamp On (AHO) function and Bharat Stage 4 emission norms compliance. There are a handful of styling updates as well. Prices of the New 2017 Honda Activa 125 start at Rs. 56,954 (ex-showroom Delhi). Here’s all you need to know about the new 2017 Honda Activa 125 price, specifications, mileage and more. 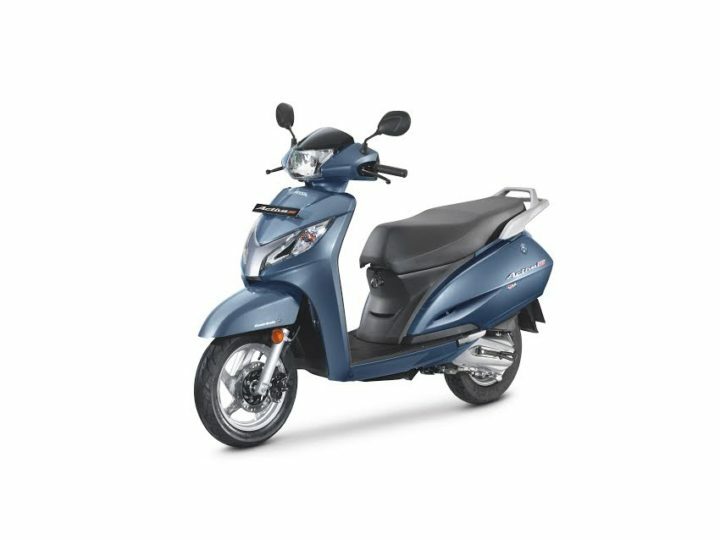 Prices of the new model Honda Activa 125 start at Rs. 56,954 going all the way up to Rs. 61,362 (ex-showroom Delhi). The engine powering the Activa 125 remains the same. However, it now puts out more torque translating to better pick up. Also, the new 2017 Honda Activa 125 is BS 4 compliant. It can be had with optional 190 mm front disc brakes. What do you think of the new 2017 Honda Activa 125? Do let us know via the comments section below.